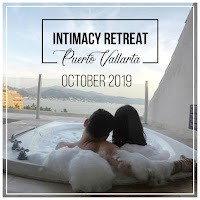 Intimacy Retreats - so rewarding both for the couples who attend.. AND for Richard and me. We are delighted to "walk our talk" and keep our relationship intimate and sacred. For upcoming dates, see Florida and also Puerto Vallarta! For other locations, stay tuned and sign up for our newsletter. 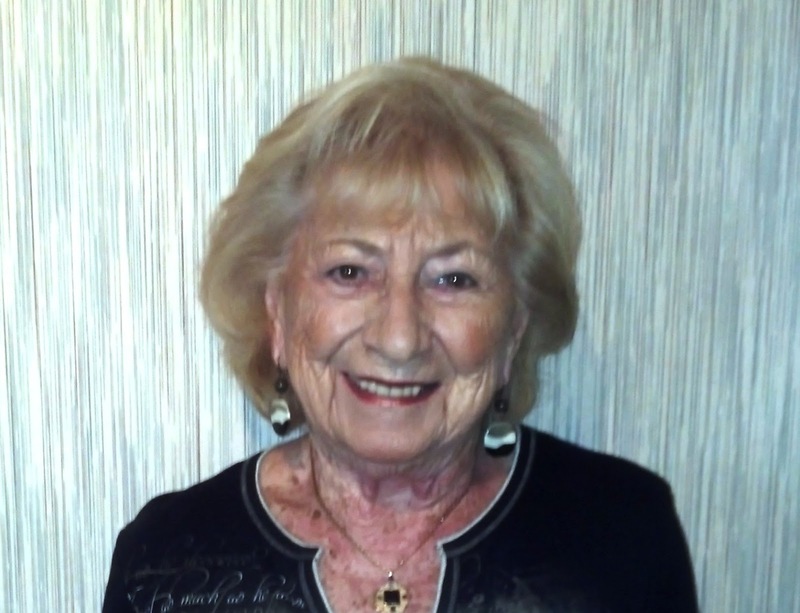 My mom recently passed. She has been a big part of my life. To see the eulogy I gave for her, watch this video. I hope to share here some details about how I came to love my mom so much.. so stay tuned! What a GREAT group (and this photo is only SOME of us) at the Valentine's 2017 Retreat in Costa Rica! 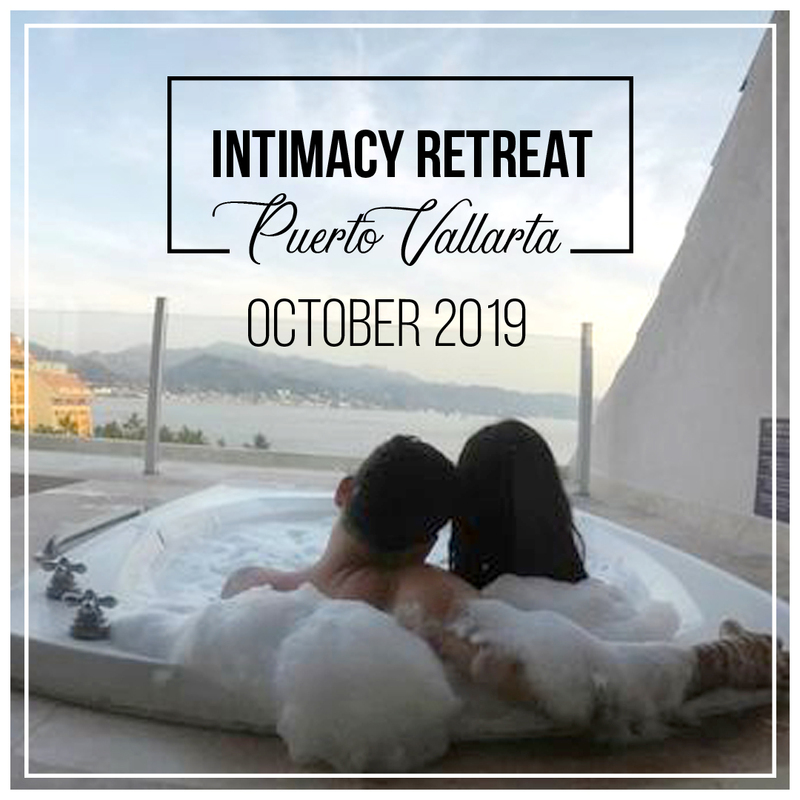 Richard and I are excited to announce that, in addition to our weekend Intimacy Retreats each month, we are offering a 5-Day Couples Valentine's Day Retreat at Pura Vida Resort & Spa in Costa Rica, February 11-16, 2017! I love to write, and share my thoughts about INTIMACY! 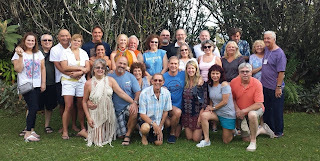 To receive newsletters, sign up at IntimacyRetreats.com! I am honored & delighted to be included in a new book about Women Spiritual Leaders. There are MP3 interviews, bonus gifts, and more!